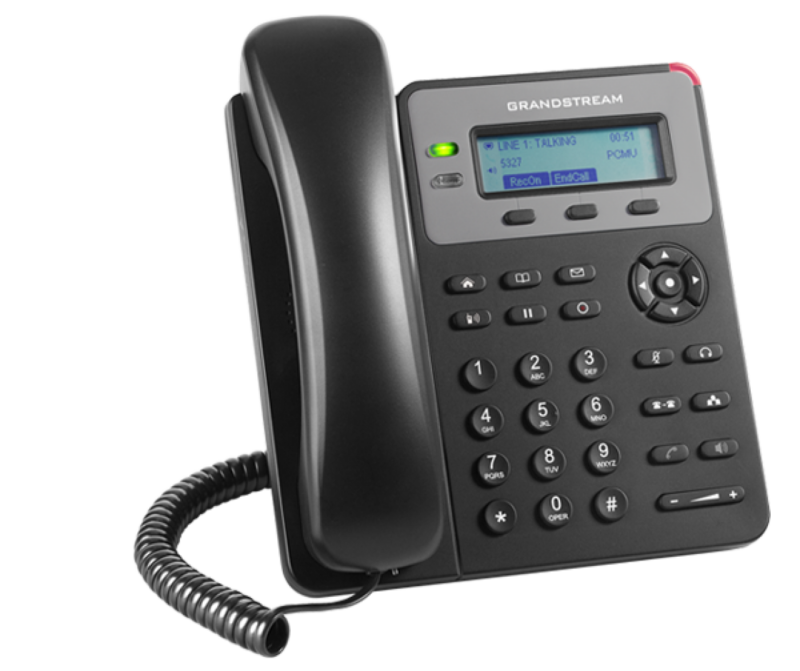 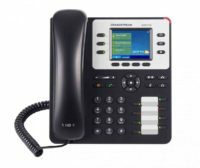 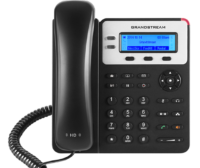 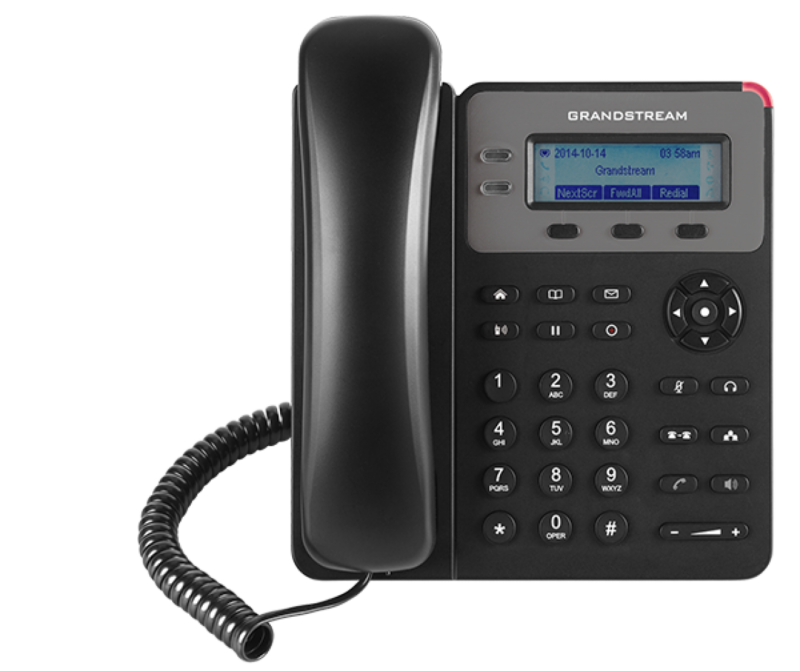 The GXP1610 Basic IP phone delivers a user-friendly and intuitive communication experience for users who need only essential VoIP access. 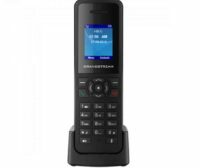 Complete with 1 line, 2 call appearances and a 132×48 LCD screen, the GXP1610 is equipped for dependable phone access. 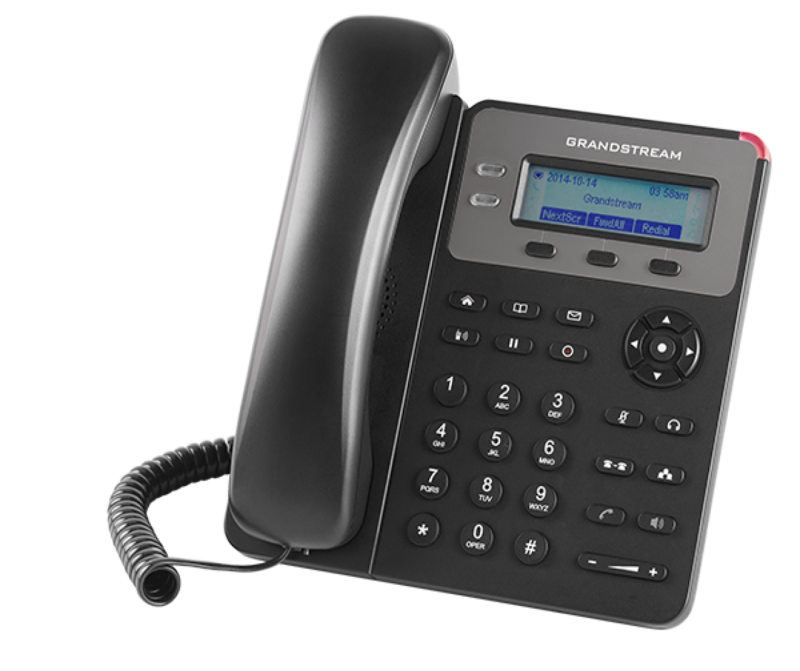 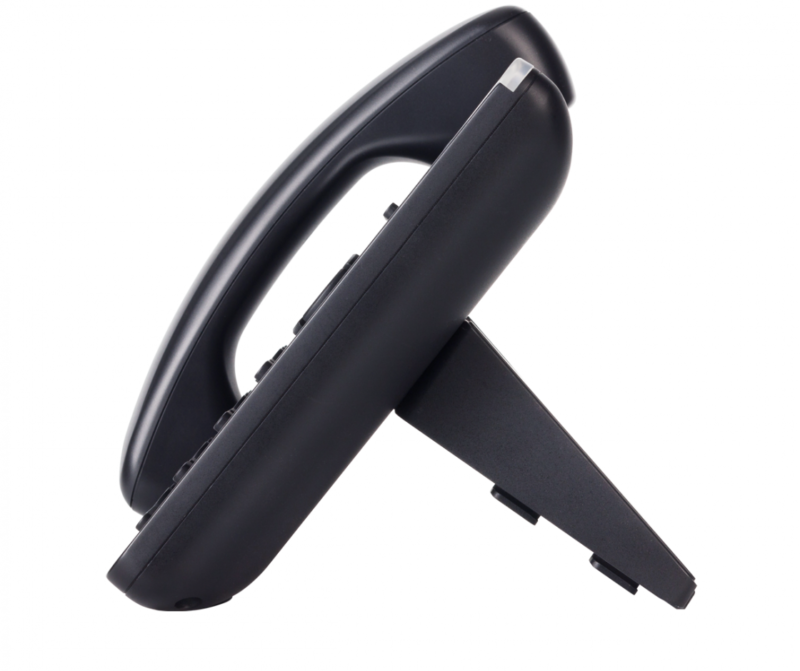 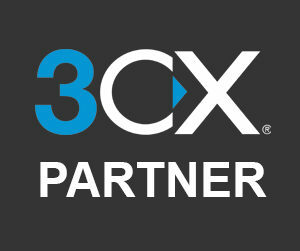 The phone also offers 3 XML programmable soft keys and dual 10/100 mbps ports for a flexible user experience.